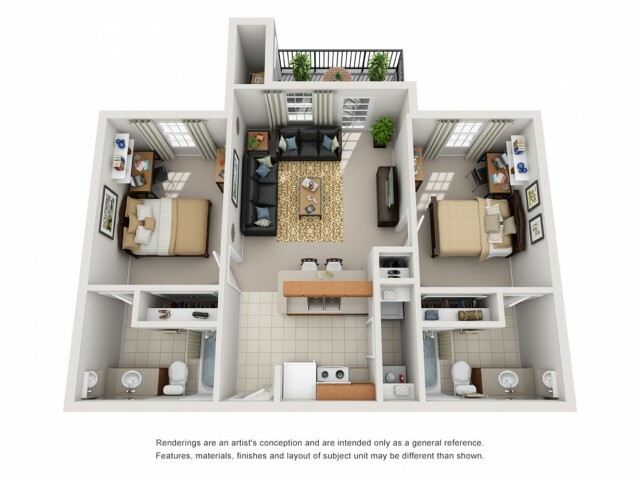 All units are fully furnished and include a full-size washer & dryer. Rental rate includes: Cable TV, High Speed Internet, Water, Sewer & Trash. Campus Crossings at Star Pass is a pet friendly community. There are some restrictions, so please contact the office for more detailed information on our pet policy, associated fees along with any other questions you may have.